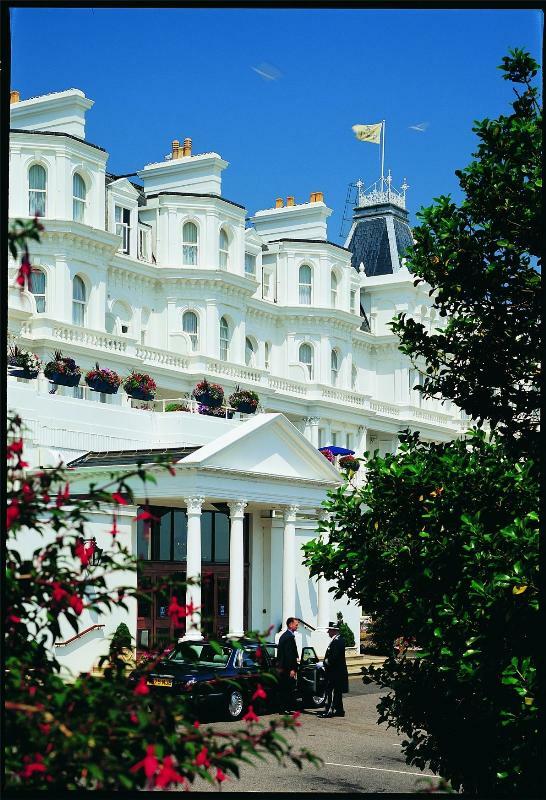 In 1989 the iconic Mirabelle Restaurant opened in Eastbourne's Grand Hotel, named after its famous sister establishment in London's Mayfair, which at the time was under the same ownership. The Grand was built 1875 and has a suitably rich past: over the years it has welcomed all manner of dignitaries from Winston Churchill to Charlie Chaplin, and the BBC Palm Court Orchestra used to broadcast live from the Great Hall every Sunday night. 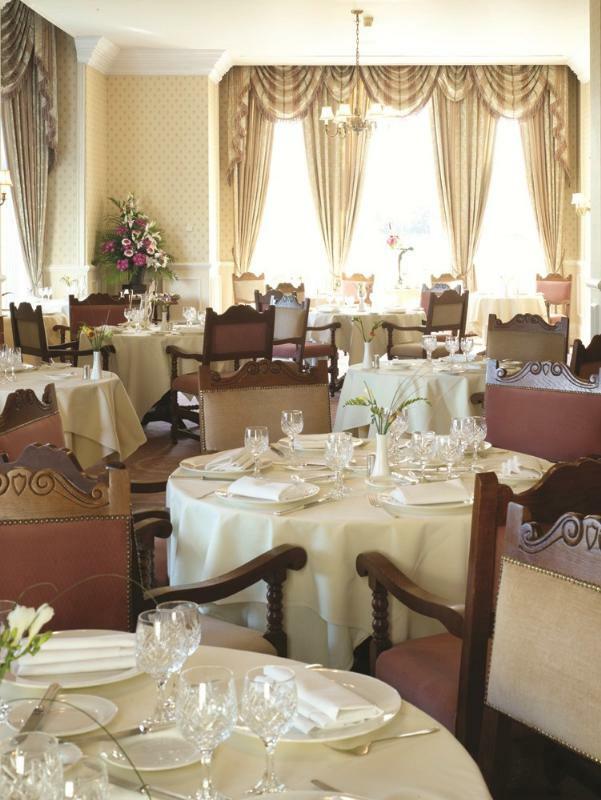 The Mirabelle Restaurant has its own discreet entrance off a side street, and the huge first-floor dining room is resplendent with pale pink colour schemes, heavily ruched curtains, acres of flowery fabric and ornate chandeliers. 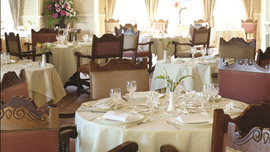 Heading the kitchen is Stephanie Malvoisin who joins the restaurant from Laura Ashley The Manor Elstree. The food has luxurious modern leanings and the kitchen shows an impressively light touch. The short dinner menu is supplemented by a list of 'seasonal classics': pike soufflé with smoked salmon and dill sauce is a signature starter, although the choice might also run to ballotine of foie gras with baby artichokes and asparagus. For main course, consider tranche of salmon with purple sprouting broccoli, basil and orange sauce or marinated guinea fowl with shallots and ventreche bacon. Finally, marvel at the intricate elaboration of spiced Valrhona chocolate fondant with cherry ice cream and cherry jelly or caramelised lime cream with orange sauce. The wine list is a magisterial tome running to hundreds of bins culminating in pages of out-of-this world vintages at stratospheric prices; thankfully there is financial relief in the choice of around 20 house selections by the glass. Really fabulous from the greeting to the farewell. Food, service and ambience are excellent. Unequalled in my experience for many a year.